Going paperless could be beneficial for businesses of all shapes and sizes. #1. It makes it easier to stay organized. If you’ve ever had to dig through a filing cabinet to find the specific paper document you need, then we don’t need to tell you how messy and unorganized physical documents can get. Even if you’re just talking about the stack of papers on your desk, there’s no denying that it just looks unorganized and messy. 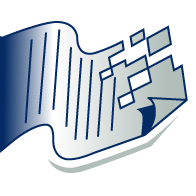 Digital documents are much easier to organize, which also means that, when you go paperless, it’ll be easier to find digital documents as well. #2. It makes it easier to store information. Many businesses that still utilize paper documents also have to use old, outdated means of storing their information. This may mean taking up much needed office space with filing cabinets, or it may mean paying for an outside facility to store your physical documents. 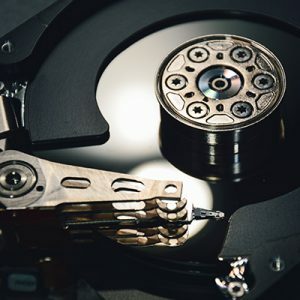 Regardless, electronic data is much easier to store and won’t take up space in your office or require you to pay for additional, outside storage space. #3. It allows you to save more money. Many of the businesses that have not gone paperless claim that they cannot afford to do so, but the fact is, doing business the old fashioned way could be wasting even more money than going paperless. According to The Wall Street Journal, the average office worker in the United States uses 10,000 sheets of paper every year, and for each employee who uses that amount of paper in your office, you pay over $500. Once you add the cost of printers, toner, copiers, fax machines and all of the other things you need in a traditional office, it becomes even more expensive. Not to mention storing and organizing all of those paper files can also be pricey. #4. It gives you increased accessibility. When you have to find a specific document in a traditional office, you have to search through file cabinets, and depending on how well organized the system is, it could take a while before you find what you need. With digital data, on the other hand, you can find the exact file you need with a click of a button. In this way, going paperless also saves time, which in turn, saves money. There are so many benefits to going paperless in your office, and in our next blog, we’ll be going over a few more. 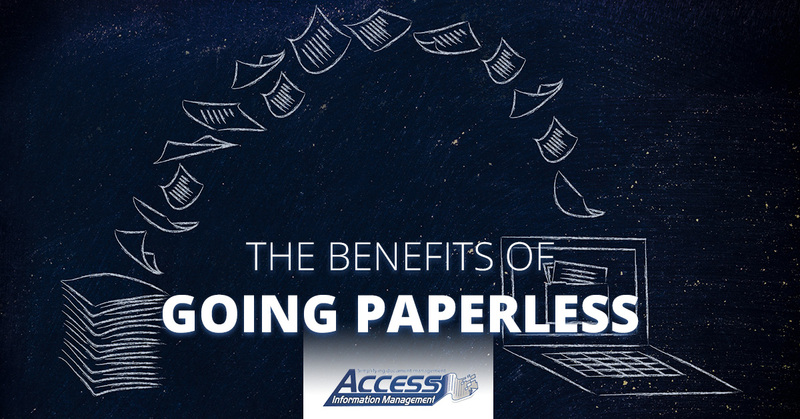 Be sure to stay tuned to learn about more benefits of going paperless, and in the meantime, contact us at Access Information management about your document management needs.